Every year it shocks me how fast Christmas seems to arrive. 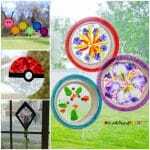 Thankfully, I never tire of the songs, the food and the crafts (though the cold gets a little old), so I’ve been obsessed with finding adorable Christmas crafts to make for this year. 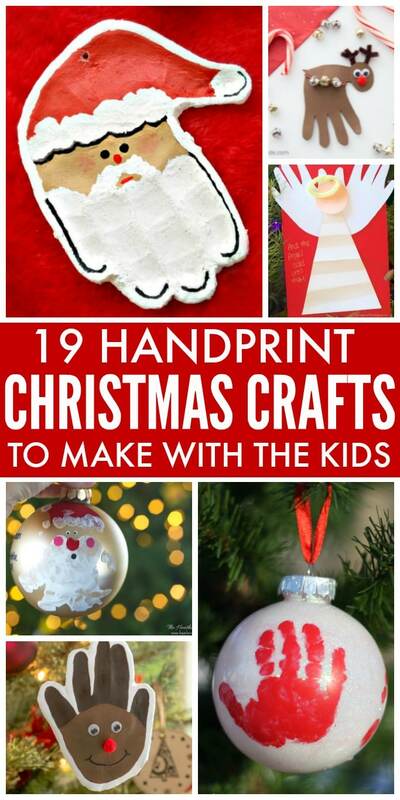 And let’s face it… you can’t get much cuter than these handprint Christmas crafts! 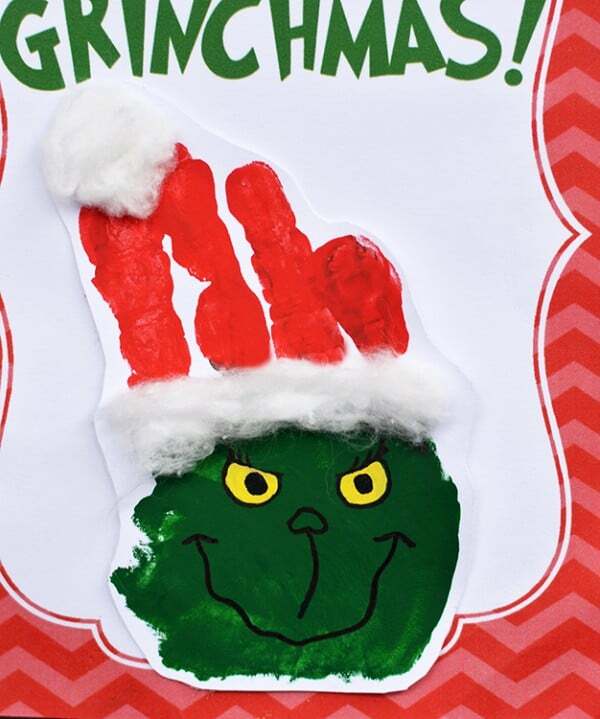 I’ll kick things off with my favorite: a Grinch handprint card by I Heart Arts n Crafts. My mother loved The Grinch, so it reminds me of her. 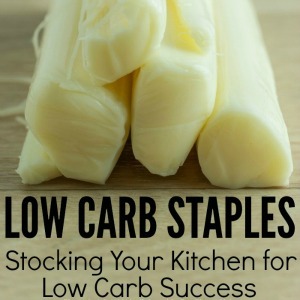 Maybe I’ll have the kiddo make these for my brothers this year! 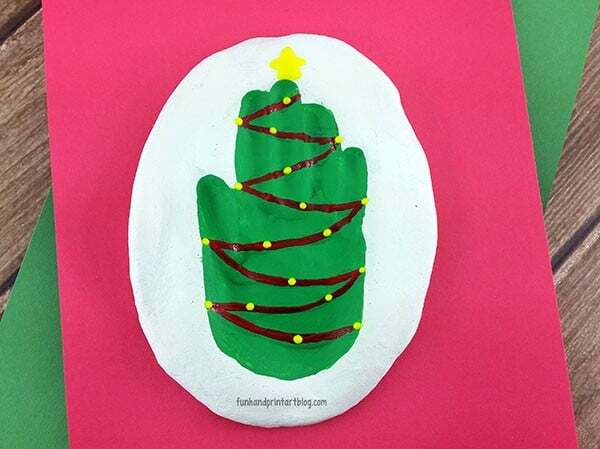 This Christmas tree hand impression craft by Fun Handprint Art Blog makes a beautiful keepsake that you’ll treasure for years to come. Let the kids decorate their trees however they like! 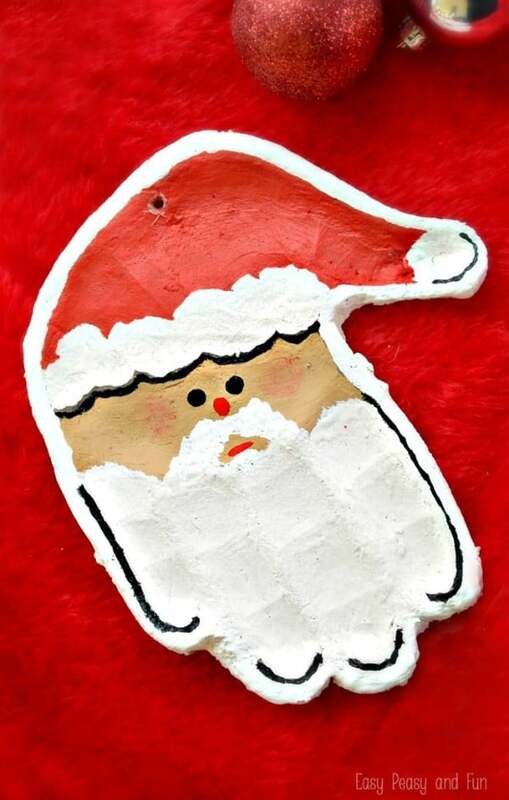 This cute Santa salt dough ornament by Easy Peasy and Fun will look fabulous on your Christmas tree. They’ll make cute gift tie-ons for grandparent gifts, too. Send a reindeer handprint card complete with jingle bells to someone you love. 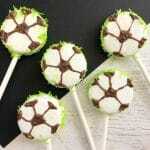 Get the tutorial at The Best Ideas for Kids. How much would grandparents or aunts/uncles love these adorable Christmas tree handprint tea towels from Sweet Tea and Saving Grace? You can use any of the other handprint designs here to create adorable tea towel sets, too. 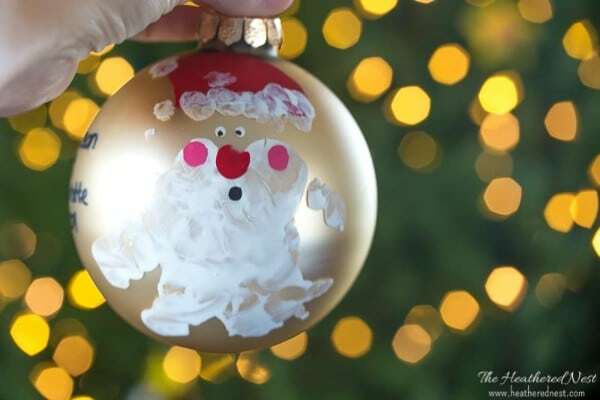 Buy shatterproof ball ornaments, and let your kids get creative. Our favorite is the Santa handprint ball ornament, but the reindeer, tree, and snow family ornaments from Heathered Nest are all gorgeous, too. 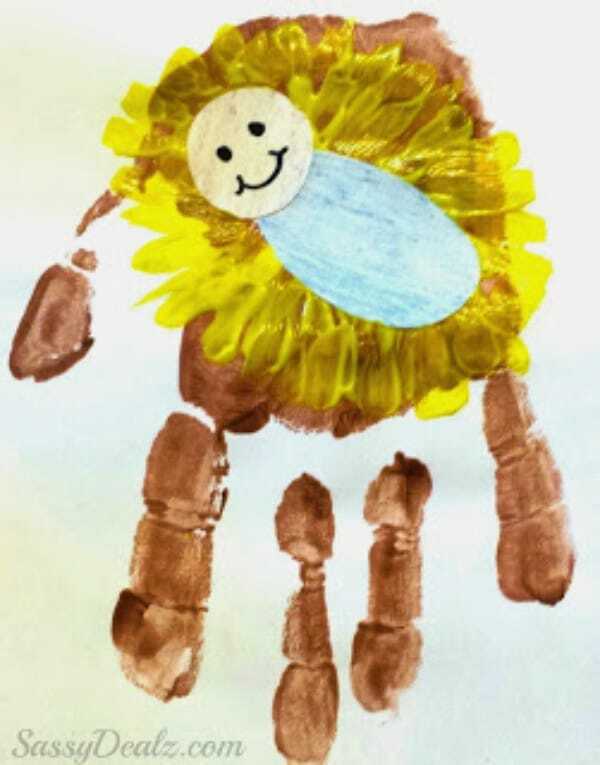 Send a handprint angel Christmas card to lift someone’s spirits during the holiday. 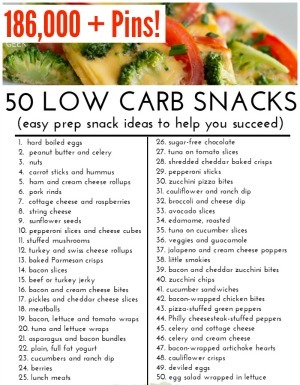 Get the instructions at The Soccer Mom Blog. Rudolph, the red-nosed reindeer will brighten up any tree. 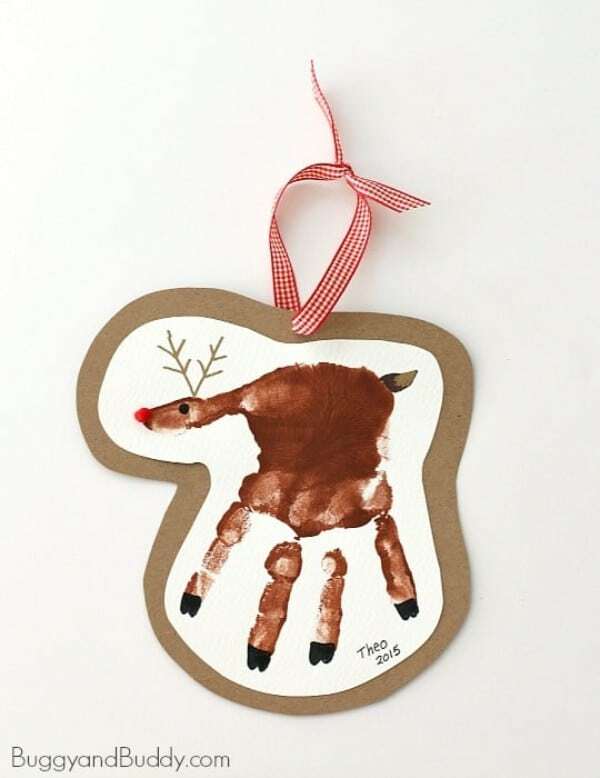 Make this handprint reindeer ornament from Mod Podge Rocks! 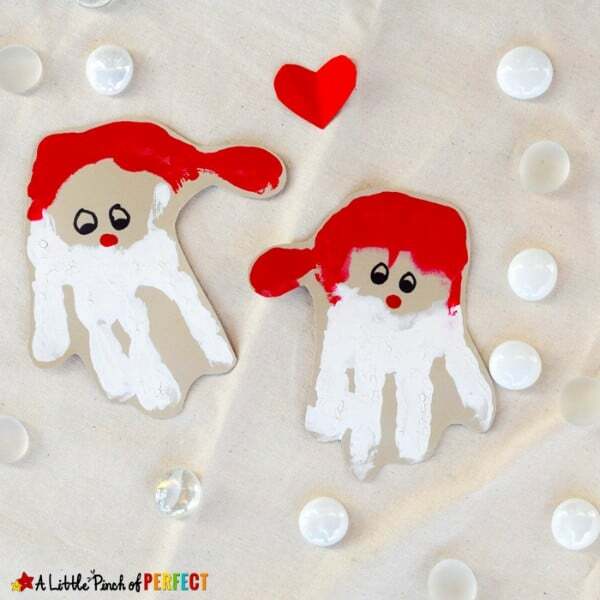 Turn these paper handprint Santas from A Little Pinch of Perfect into gift tags, cards or ornaments! 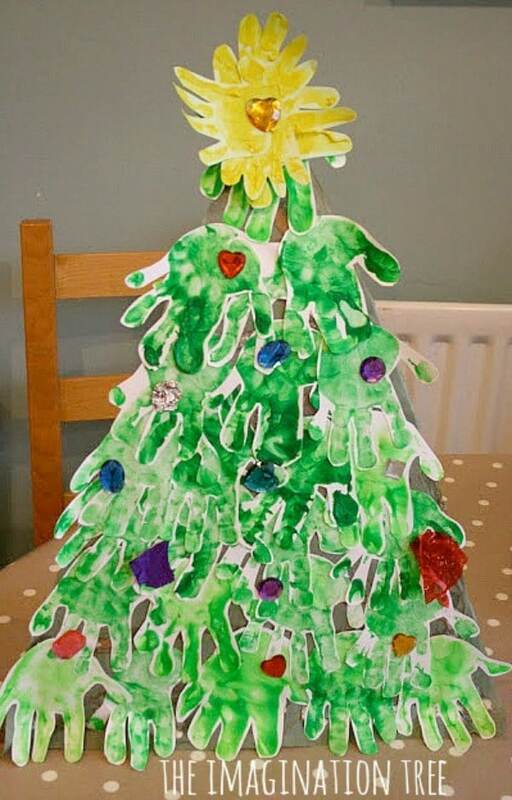 This handprint Christmas tree from The Imagination Tree is made by layering lots of handprints onto a cardboard background. This would be a wonderful activity for the classroom! 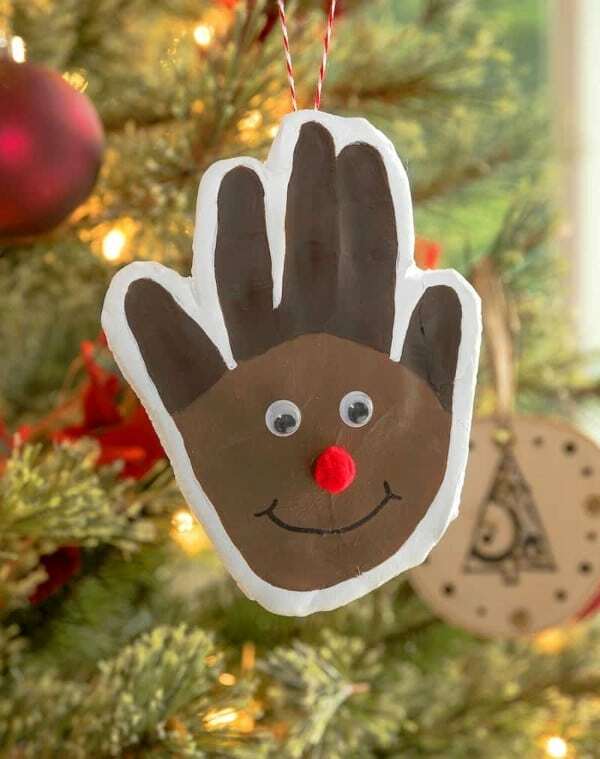 The background paper and ribbon really make this reindeer handprint ornament from Buggy and Buddy pop! Let your kiddos make the tree topper this year. 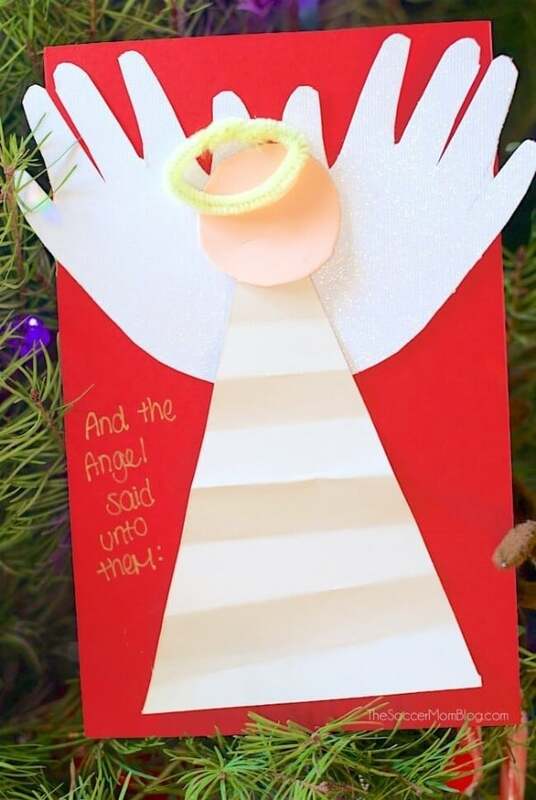 This handprint angel tree topper is an adorable addition to any tree. 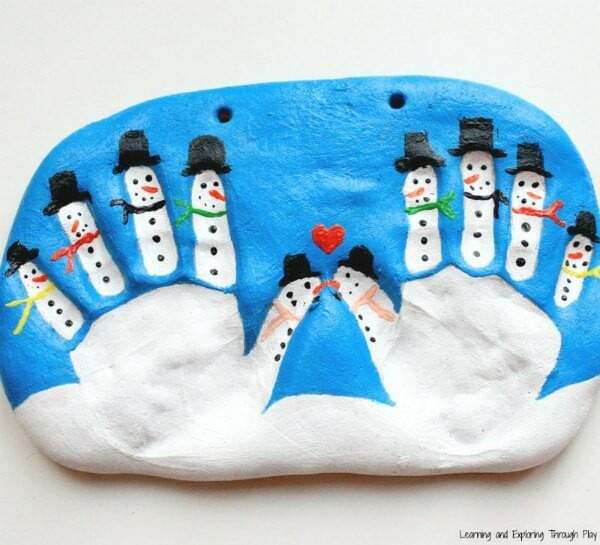 The thing I love most about this salt dough snowman keepsake is that you can grab both handprints, or if you have multiple kids, make a large plaque with one from each child. 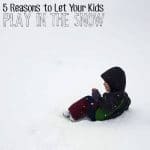 The snowman family from Learning and Exploring Through Play is just adorable! 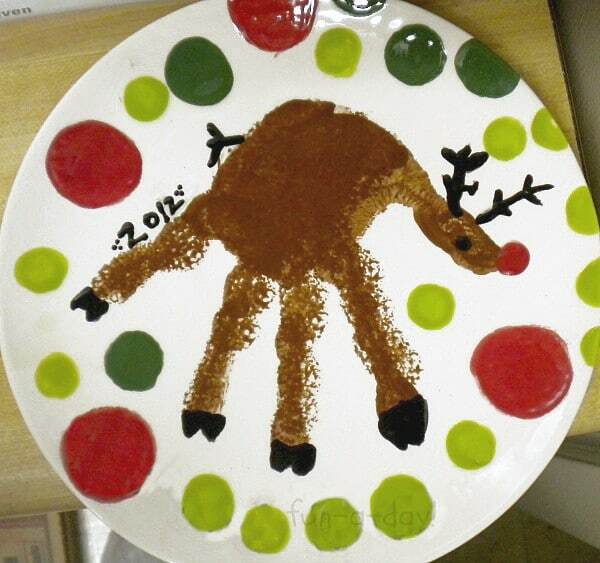 A handprint plate from Fun-a-day makes a wonderful Christmas gift or keepsake. 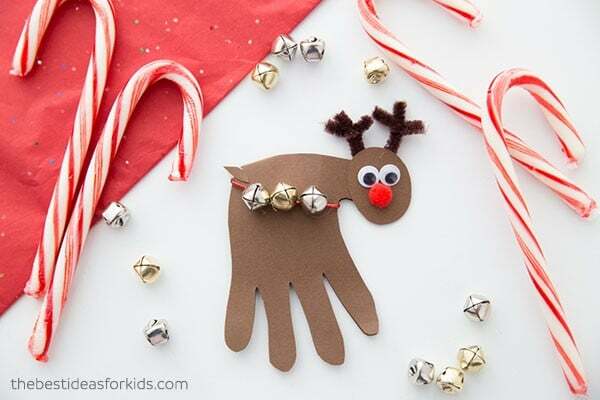 The reindeer you see here is super cute, but again, you can do any of these holiday-inspired handprint designs! 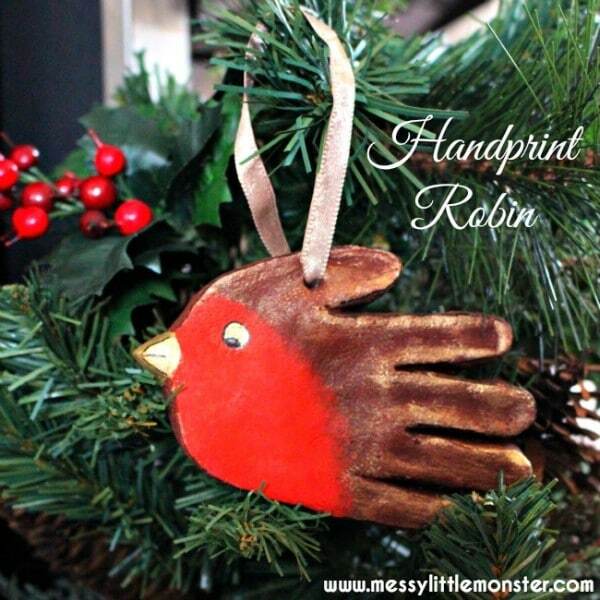 If you like primitive decor, this handprint robin ornament from Messy Little Monster will fit right in. Kiddo’s grandma will love this one! 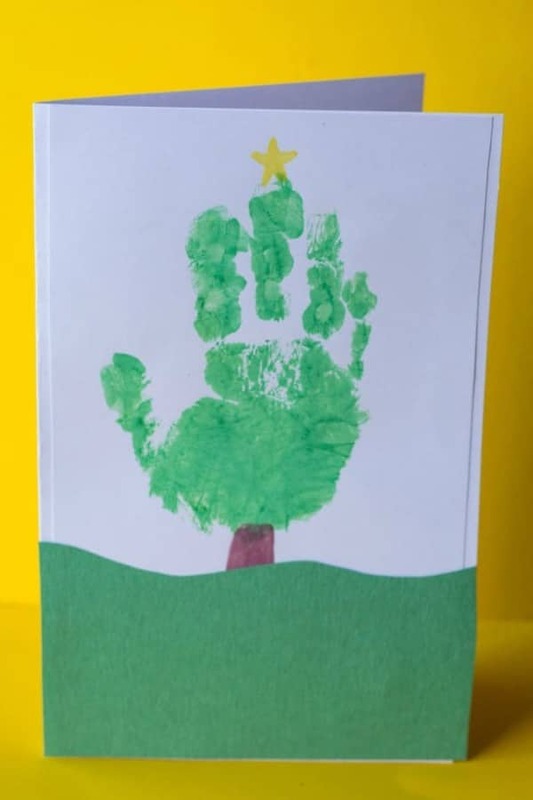 Don’t miss our very own handprint Christmas tree card! 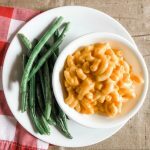 It’s super simple to make, and our extended family loved receiving these last year. 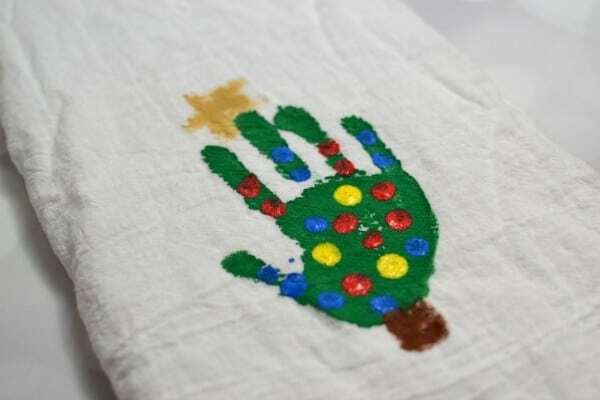 If you’re looking for traditional Christmas crafts to go along with Bible readings or your Advent traditions, this Baby Jesus handprint project by Crafty Morning certainly fits the bill. 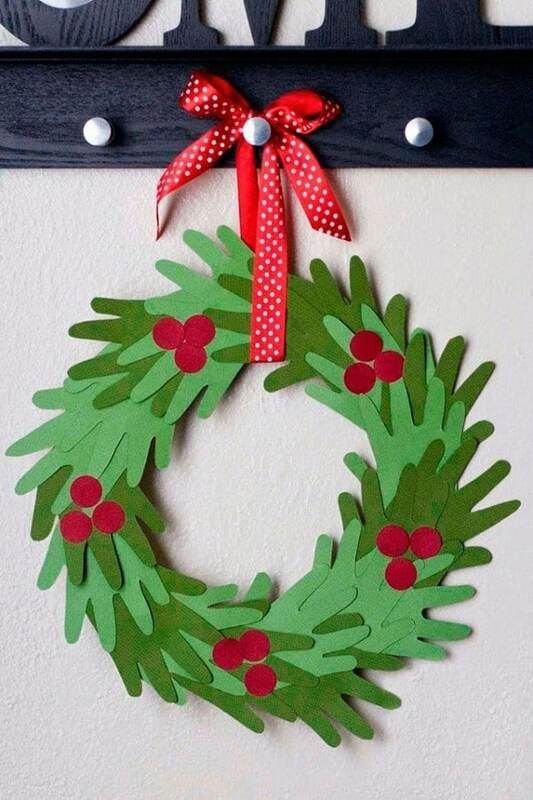 Adorn one of your doors with this adorable handprint Christmas wreath from My Name is Snickerdoodle. 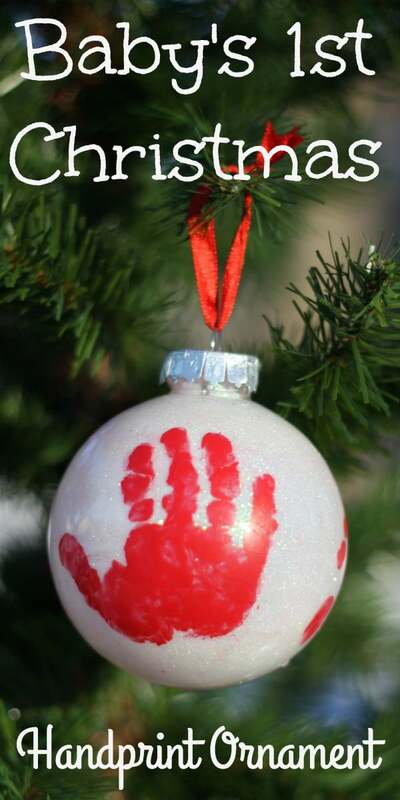 If you’ve welcomed a new addition to your family this year, you don’t want to forget to make a Baby’s First Christmas handprint ornament from I Can Teach My Child. You’ll cherish it always! You can do the same with a pawprint for any new pet additions. 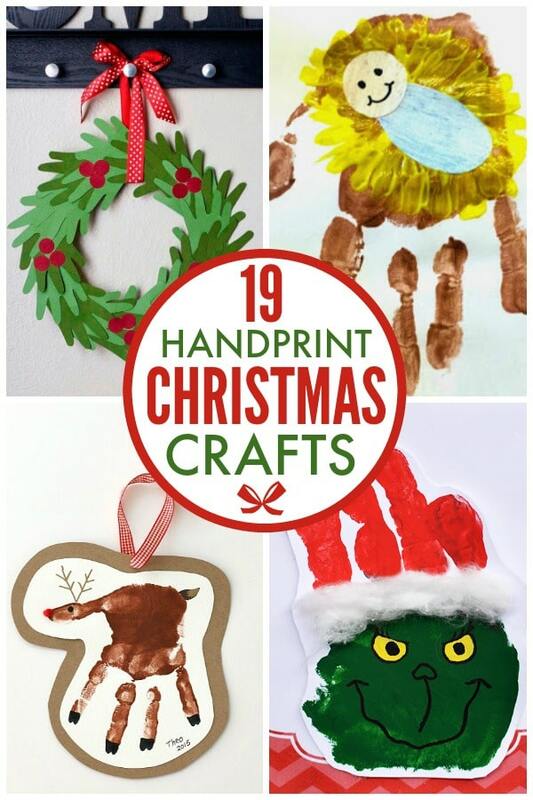 If you liked these handprint Christmas crafts, please pin the long image at the top or the image below to save them for the future. Pin individual crafts from the original source, please.